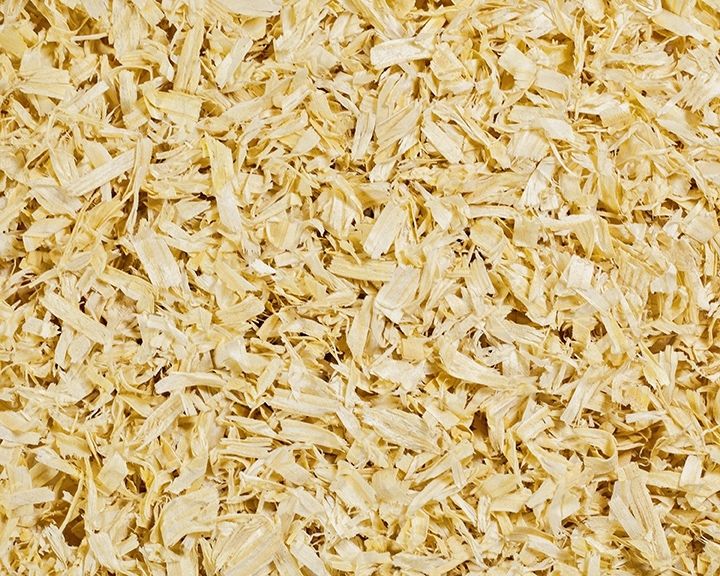 Our fine flake Quick- Pick shavings caters to owners, trainers and boarding facilities that call for quality, but economical bedding product. Smith Creek Supreme Comfort Tenz. Excellent bedding for all animals. Our 100% pine fine flake shavings caters to owners, trainers and boarding facilities that call for quality, but economical bedding products. 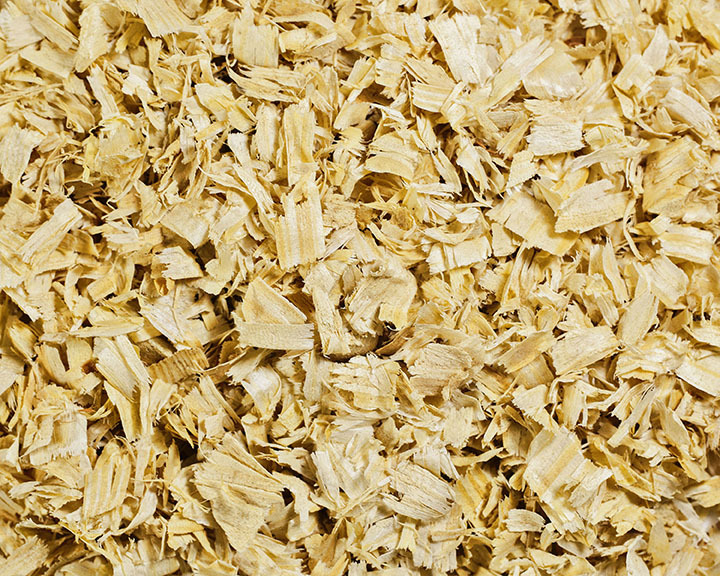 Our 100% pine medium flake shavings caters to owners, trainers and boarding facilities that call for quality, but economical bedding products. 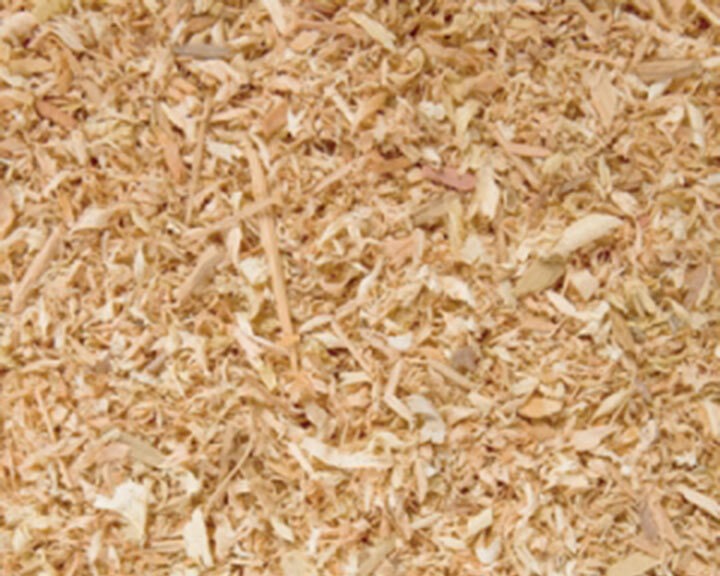 Our 100% pine large flake shavings caters to owners, trainers and boarding facilities that call for quality, but economical bedding products. 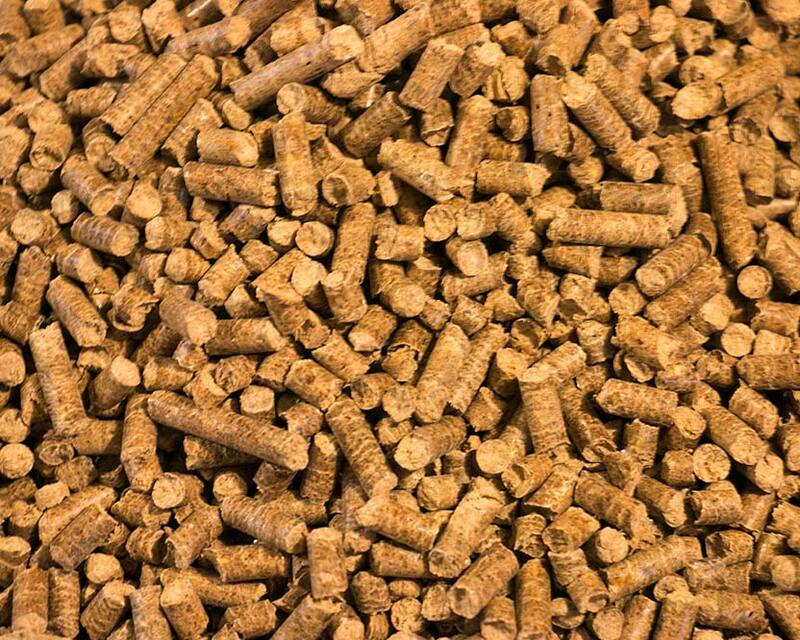 Our softwood bedding pellets are an excellent alternative for those owners, trainers and boarding facilities in need of bedding that is quick and easy to pick and maintain. 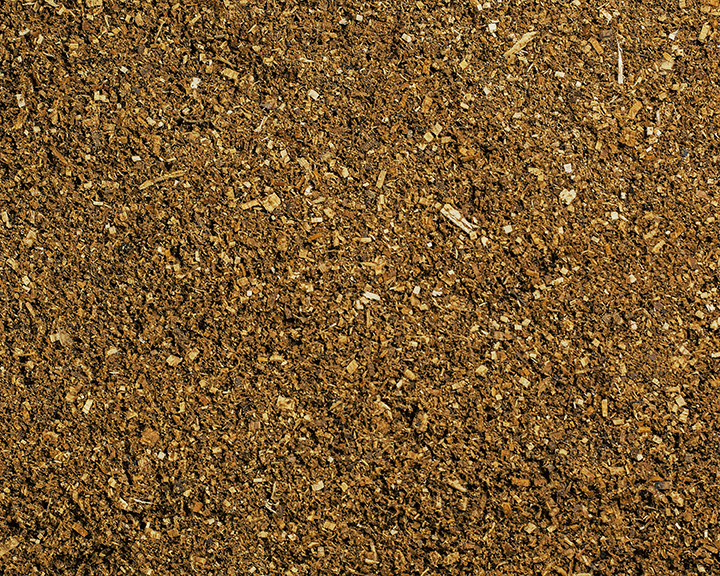 Our bulk Poultz Pride bedding is great for poultry houses or cattle bedding. 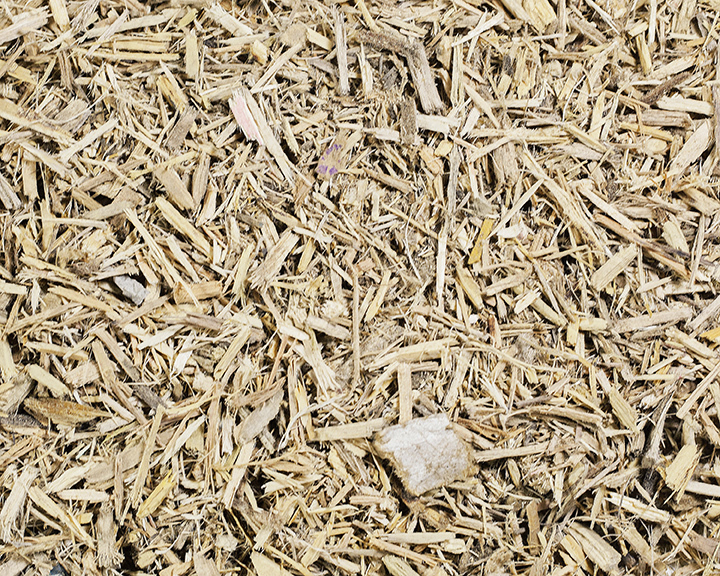 Our bulk shavings may contain trace amounts of walnut and cherry and is not recommended for equine bedding. 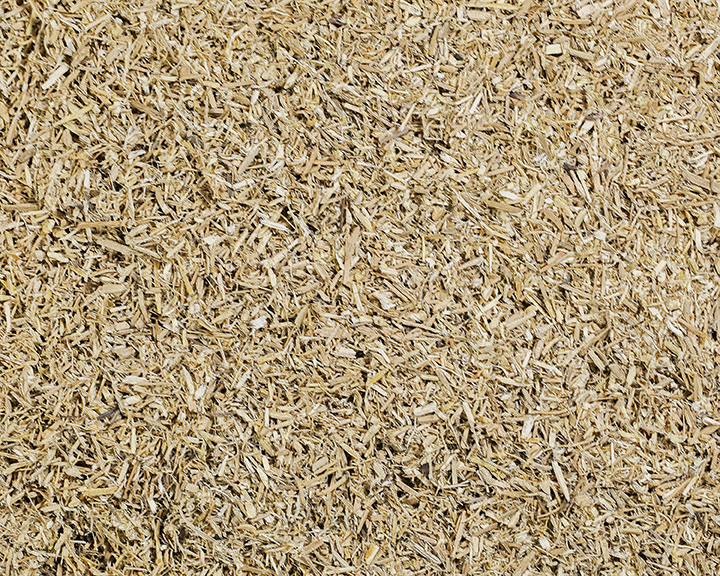 Our green sawdust caters to owners, trainers and boarding facilities that require economy grade bedding. 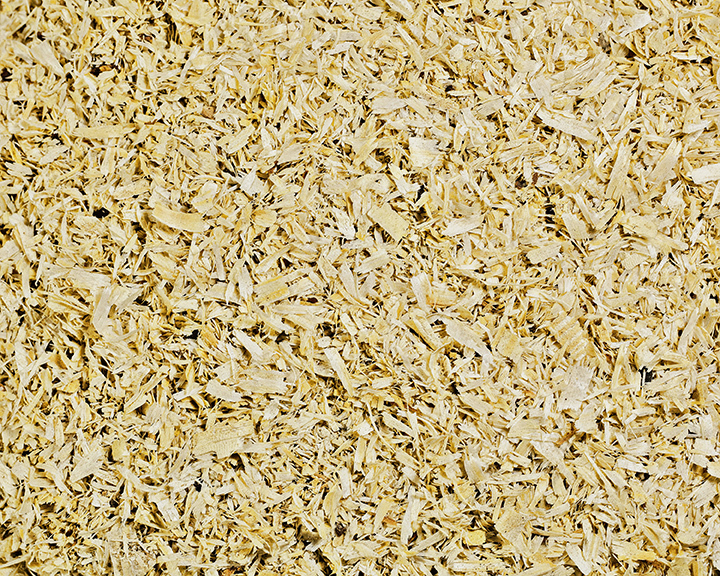 Our green sawdust is relatively dust free, easy to pick and clean. Long before going green was a social responsibility, Smith Creek understood that good stewardship of the land was both the right thing and the smart thing to do. Today, our production and conservation practices not only minimize harm, they actually help create a better environment for us all.